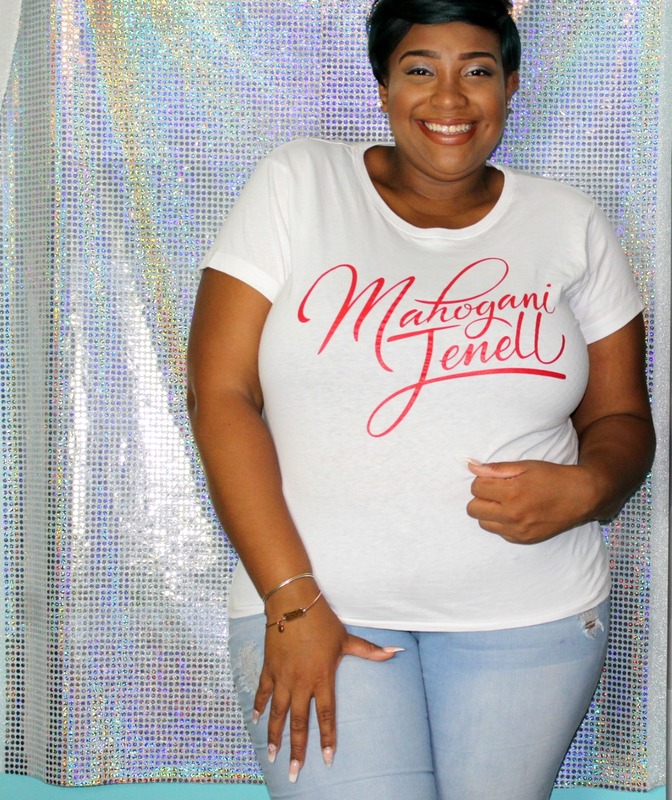 Is Mami Curves Week Worth it? I promise this is the last time I am going to talk about Miami Curves Week until next year. It was just an amazing event that I can’t stop talking about! 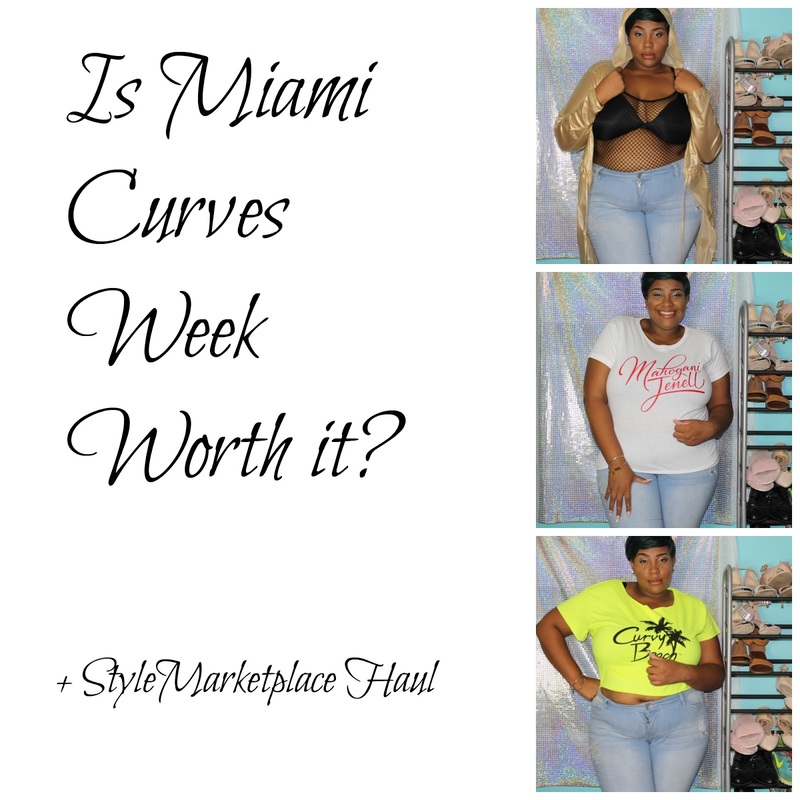 Today I am answering the question: Is Miami Curves Week Worth It? I did a similar video about attending CurvyCon, and the whole purpose of this kind of video is to give you insight on an event before you purchase anything! And also there is a little mini haul with what I bought while I attended the Style Marketplace! So sit back, relax, and enjoy my thoughts! I hope you love everything that you saw in this video, and I hope I have convinced you to attend Miami Curves Week next year fantastic event, and I want to see you there next year! She currently doesnt have a website becuase her collection is dropping soon! Be sure to follow her IG. Ladies I hope you enjoyed today’s video! 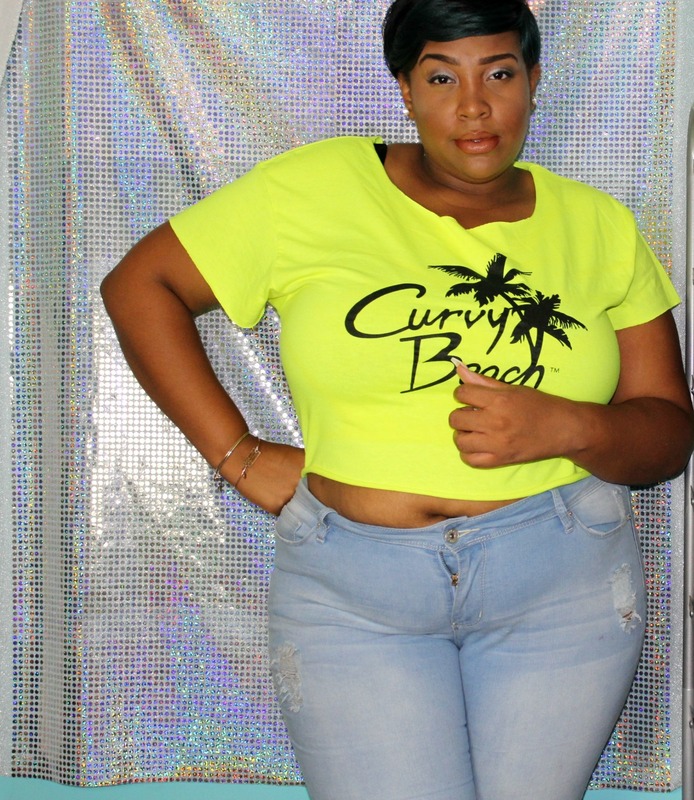 Wanna know more about Miami Curves Week? Click here and be sure to follow them on social media to get updates on this event next year! Be sure to also support the vendors shown in this video if you can! They are all pretty amazing! Are you following me on social media yet? Be sure to do so today by clicking on the links at the top of the page! I love you lots like tater tots, and I will see you next Wednesday!